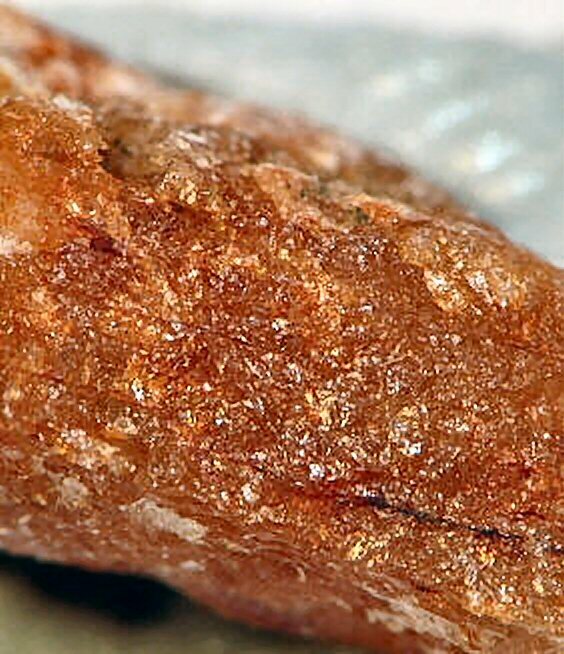 Comments: Orange glassy crystalline manganiandrosite-(La). Location: Mt. Petalon, Andros Island, Cyclades, Greece.